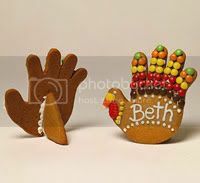 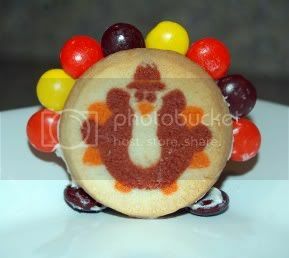 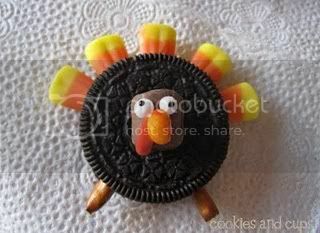 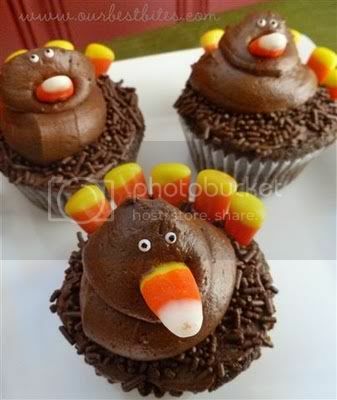 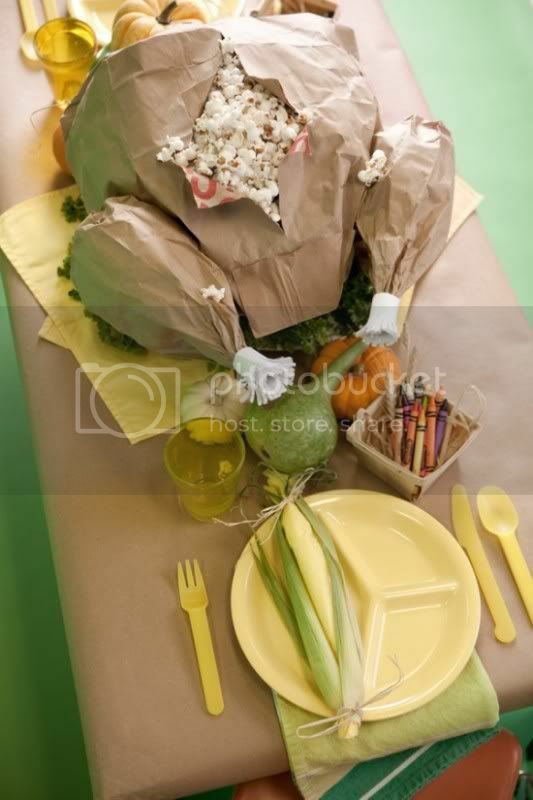 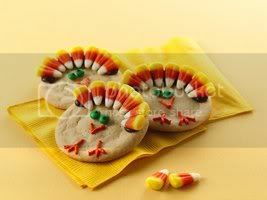 After posting our turkey snack idea and round up of darling edible turkey ideas yesterday we came across even more ideas! 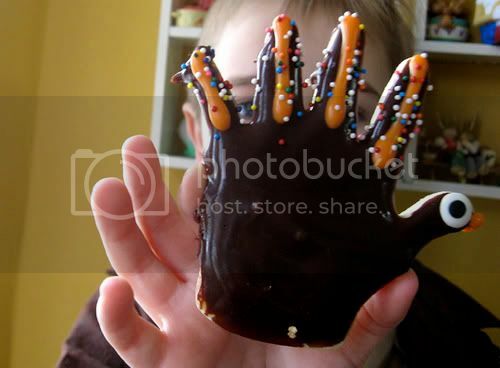 We thought it would be a shame not to share a few more of them with you today. 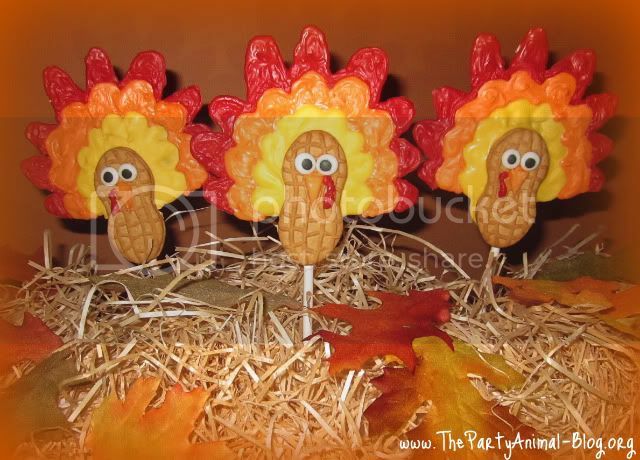 Now you've probably got enough snack ideas to have a Turkey treat everyday until Thanksgiving!